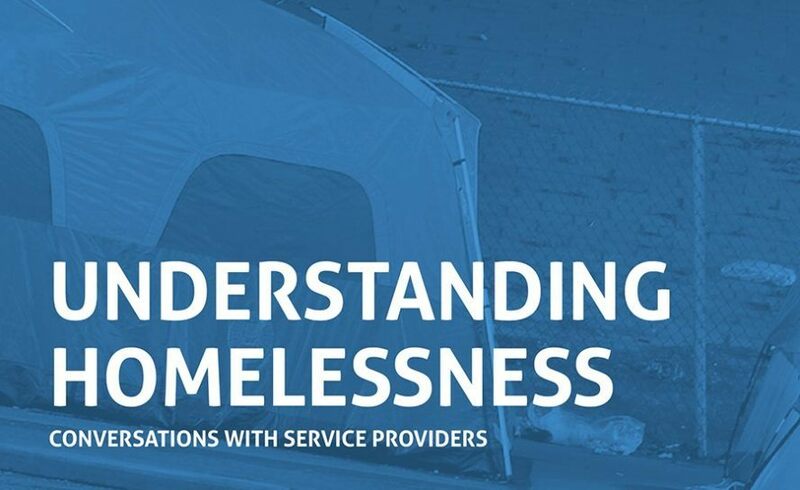 Understanding Homelessness is a lecture series presented by AIA Seattle’s Committee on Homelessness (COHO) that invites homeless service providers to talk about their experiences working both with and for those in our community that are living without permanent shelter. Architects often see homelessness through the lens of housing, but by providing first-hand accounts from service providers who are on the front lines of this issue, this lecture series aims to bring practitioners closer to the lived experience of real people that are living unsheltered. Marty Hartman and Liz McDaniel will talk about the work that their organization, Mary’s Place, has been doing to change the narrative around homelessness and provide transitional housing. Marty Hartman is the Executive Director of Mary’s Place, founded in 1991, that provides safe, inclusive shelter and services for women, children and families on their journey out of homelessness. Today the organization has ten shelter locations in King County, providing 610 beds each night for moms, dads, and children. Liz McDaniel is the Director of Operations and former New Shelter Developer at Mary’s Place where, together with a mostly pro-bono team of architects and contractors, she implements Mary’s Place model of turning empty buildings on loan to the organization into emergency family shelter. Registration is strongly encouraged to guarantee course credit, 1 LU. Register by Tuesday, April 16. Contact Connor Descheemaker with any questions.